Sam’s Limousine carries a luxury New Model fleet of Sedans, SUV’s, Mini-Coaches and beautiful Limousines. For Corporate Events, Weddings, Nights Out or Special Occasions. 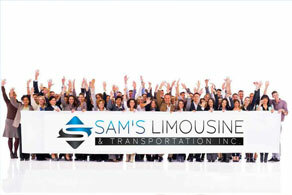 Sam’s Limousine Worldwide Transportation provides International Corporate Transportation services for today’s businesses. Looking for something elegant and fun? Let us add a touch of class to your special event with a Stretch SUV Limousine. When you travel with Sam’s Limousine you travel in safety, comfort, and style. All of our vehicles are top-of-the-range. You’ll be amazed by the level of comfort and the onboard amenities – including complimentary WiFi and electrical outlets! For all our customers, from Corporate Executives to Sports Teams, Prom Night Parties to Anniversary celebrations, quality is king. Our vehicles and services will always leave you satisfied & smiling! 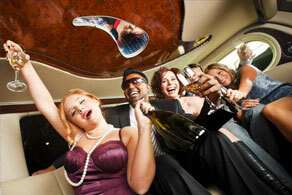 Without a doubt, Sam’s Limousine is the place to go for all your Limo Hire, Coach Hire and Party Bus Hire needs. We have a huge range of top-quality vehicle to suit all requirements. We are all about quality, quality, quality. 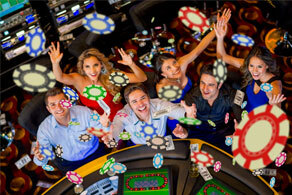 Want to make your party an unforgettable experience? 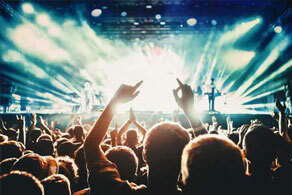 Hire a Limo or Party Limo Bus from us and our courteous & specially-trained drivers will make your party travel experience a smooth, safe and fun one! Sam’s Limousine is with you 24/7 all around the world! 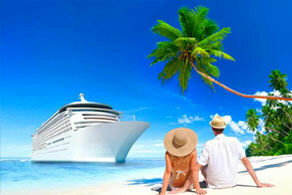 We now service our customers domestic and international travel. 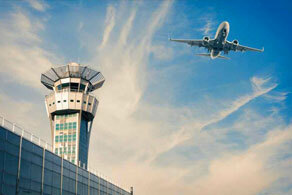 Allow us to take care of all of your ground transportation from city to city. Sams Limousine is a global leader in chauffeured services and ground transportation logistics management, providing full-service solutions for the world’s most discerning travelers. Whether you wish to rent a coach bus, limousine transportation, rent a shuttle bus, or small group airport travel, let Sam’s Limousine and Transportation be your go-to provider. Uncompromising reliability and impeccable professionalism are our company standard. We look forward to transporting you safely and luxuriously all around the world! With Sam’s Limousine, you can be assured of a professional, prompt and discreet service. We strive to satisfy all of our customers’ needs and to ensure you experience top quality service every time. 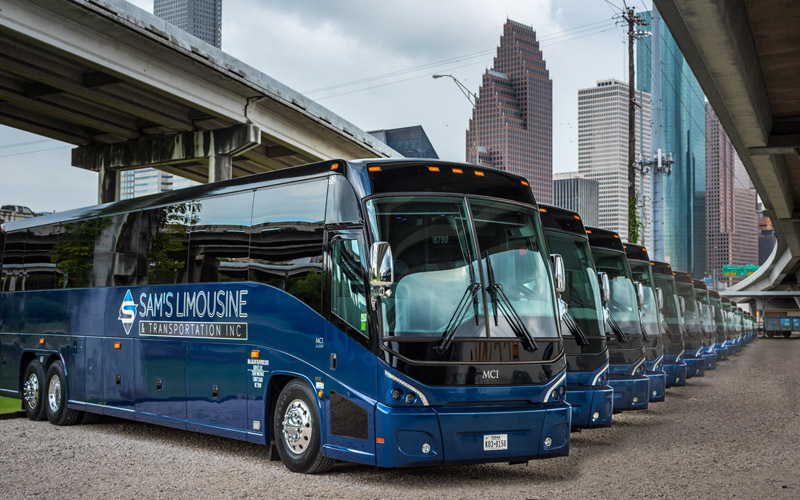 When looking for your coach bus provider in Houston, allow Sam’s Limousine to wow you with our exceptional service and fully equipped charter bus options. We provide quality grand transportation for all bus needs, including: Houston coach bus services, long distance charter bus transportation, shuttle bus transportation, wedding transportation, and airport transfers. See our Services! 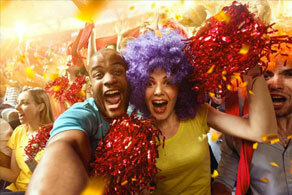 Want to rent a charter bus in Houston? Allow us to transport you in comfort, safety and style for your next out of town service in one of our luxury coach buses. Our charter buses provide an unforgettable atmosphere and an unsurpassed ride for as many as 56 passengers and luggage. We will transport you to your destination in unmatched comfort and style. All charter buses come equipped standard with complimentary WiFi, electrical plugs at every seat, luxurious interior options, hard wood flooring, entertainment systems, microphones and restrooms. When you travel in a Sam’s Limousine fully equipped motor coach, enjoy both the journey and the destination. Step inside one of our new limousines and enjoy the comfort of the plush appointed interior that includes multiple flat panel TV’s, DVD / CD Player and more. We are without question Houston’s premier coach bus rental company! Our limousines include interiors with Fiber-Optic lighting, mirrored ceilings, your own climate controls, and full bars complete with glasses, stemware, and ice chests. Perfect for your party! Get Houston Charter Bus Pricing and Booking Information. Our Services: See What We Can Do For You! “Sam’s Limo service was exceptional. Beautiful, clean, fancy large limo bus that was newer, well maintained and on time. I had an issue of losing my credit card and received great assistance from 3 different Sam’s employees late the evening after our event and throughout the next day. 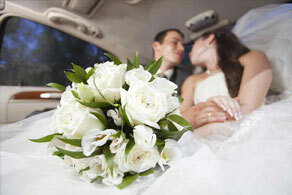 “I have been using limo services for many years and this is my first time using Sam’s Limousine. Their service was great and we really enjoyed it. The driver was very helpful and got to our location 15 minutes before the pickup time and the party bus was off the hook! We ask our customers to rate our services because we are always striving to improve. Here’s what they have to say.